Beanie Sigel’s legal run-ins have occurred on and off through the years. He had a felony conviction in 1995, which proved to be a problem when, in 2003, police tried to pull him over because of what police claimed was a covered license plate. Sigel tried to drive off, but was again stopped. He tried to throw a gun from his vehicle, but police recovered it. It turned out the gun was stolen, and as a felon, Sigel wasn’t legally allowed to possess it. Codeine, Hydrocodone and marijuana were also found in the car. 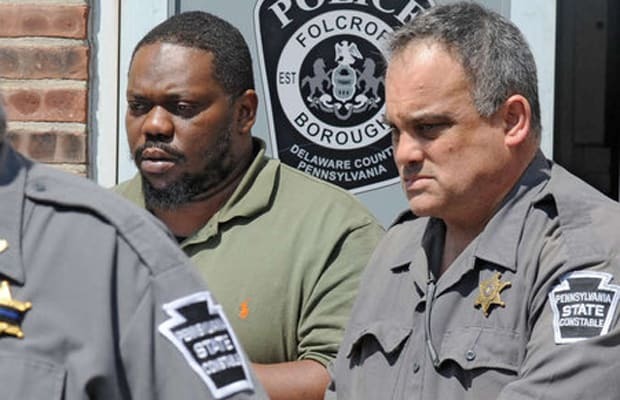 In July of that same year, Sigel was arrested for the shooting of Terrance Speller, which happened after a shooting about a woman outside of a bar in Philadelphia. The initial trial resulted in a hung jury. A judge sentenced Sigel to a year in prison for the gun charge; after he got out, he faced the more serious murder charge. Sigel was found innocent, after the victim’s friend, David Aimes, changed his testimony about having seen Sigel kill Speller. Shortly after the trial, Sigel’s life took another dark turn, when his stepfather was murdered. Sigel returned to prison in 2012 for two years, after failing to file federal taxes.